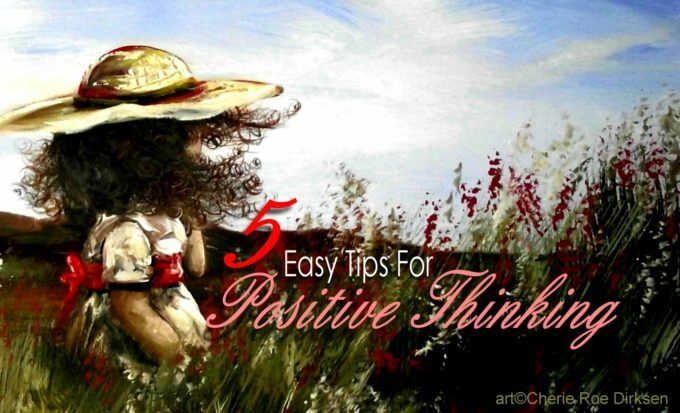 This article (5 Super Easy Exercises to Creating a Positive Life!) was originally written for Conscious Life News and is published here under a Creative Commons license with attribution to the author Cherie Roe Dirksen and ConsciousLifeNews.com. It may be re-posted freely with proper attribution, author bio, and this Copyright/Creative Commons statement.